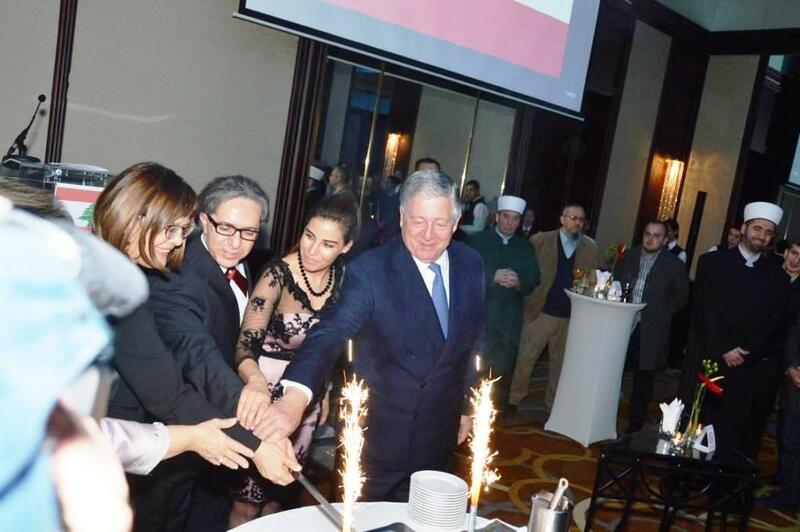 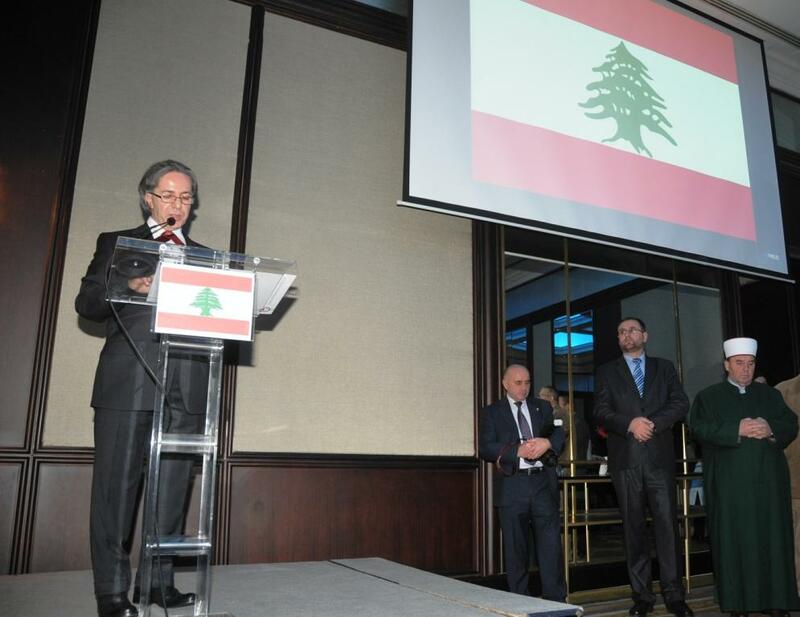 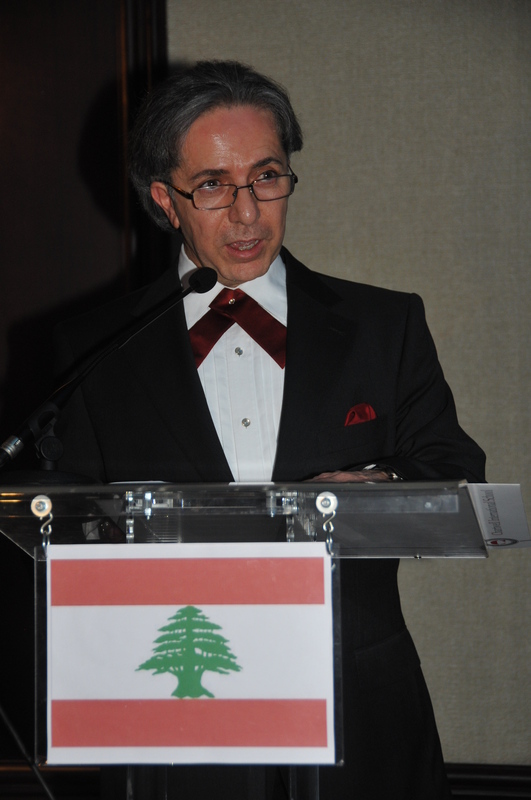 The Embassy of Lebanon celebrated its National Day on November 25th in the Crystal Ballroom of the Hyatt Regency Hotel in Belgrade. 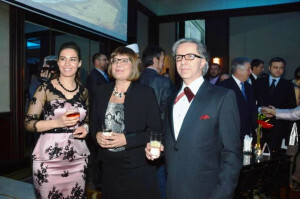 Guests, among which were representatives of governmental institutions of the Republic of Serbia, the Speaker of the Parliament Mrs. Maja Gojkovic, Their Royal Highnesses Crown Prince Alexander and Crown Princess Katherine and members of the diplomatic corps, representatives of parliamentary political parties, religious communities, the public and cultural life, businessmen and representatives of the Lebanese community here in Serbia, were welcomed by the Ambassador of the Republic of Lebanon H.E. 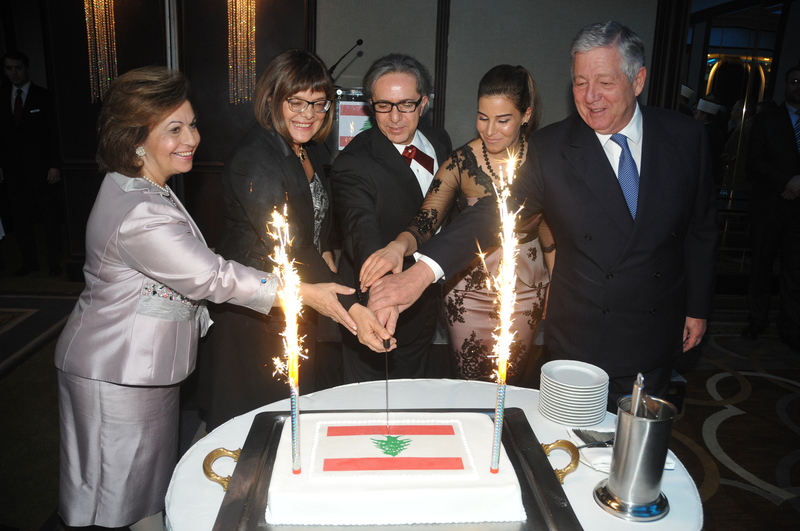 Dr. Toufic Jaber and his family members, and the personnel of the diplomatic mission.